A step up from the unexpected. With its flexibility and infinite design possibilities allowing it to adapt to environments calling for an open plan, private spaces and everything in between, Cosmopolitan defines the criteria for all encompassing office furniture systems. 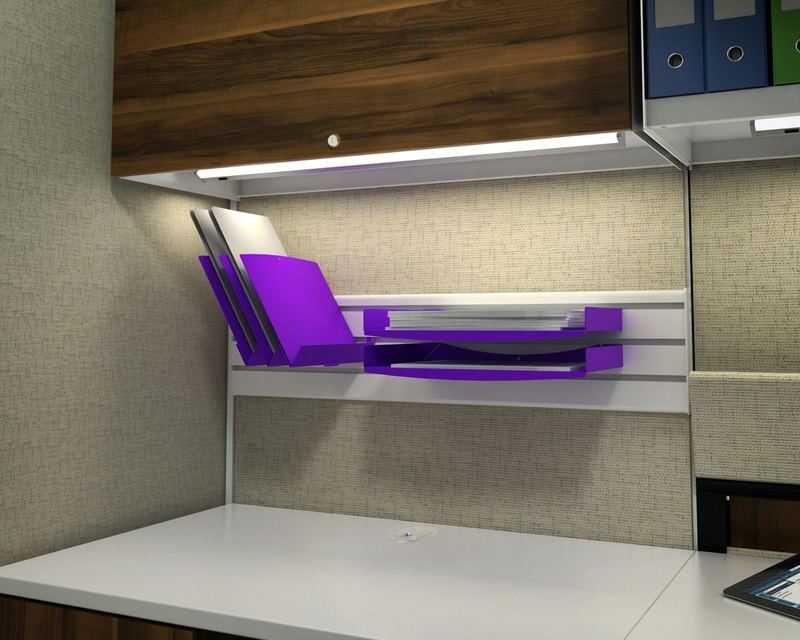 Cosmopolitan seamlessly integrates with Up storage, providing an attractive and flexible environment. In addition to providing maximum storage, credenzas conveniently provide a comfortable seat for guests. A small footprint maximizes use of real estate, saving space and the environment.